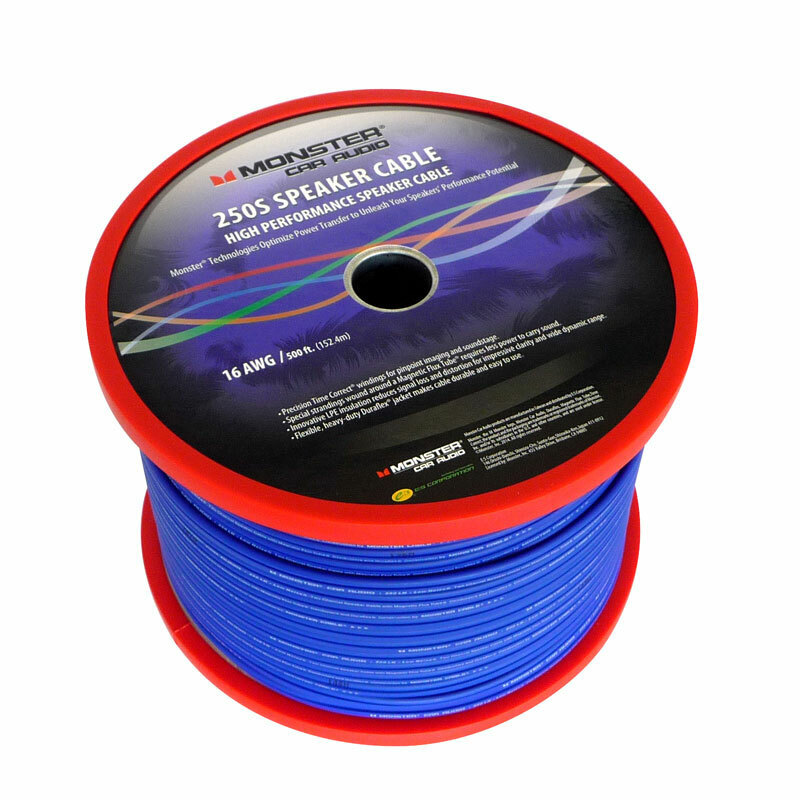 When it comes to experiencing great audio in your car, speaker cable can mean the difference between weak, muddled sound and tracks that turns heads. 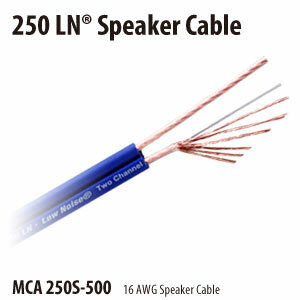 Featuring a large copper conductor surface area, Monster Car Audio 250LN Series Speaker Cables deliver the power your speakers need to reproduce the wide dynamic range found in today’s audio recordings. An ultra-flat profile design lies flush beneath carpets for a clean installation, while patented Magnetic Flux Tube® technology breaks up internal electromagnetic fields for crisp, detailed sound that breaks barriers without breaking your budget.